Regardless of the event you’re organising, at Bybrook Furniture & Event Hire you can hire everything you’ll need to make it a success. Whether you need a dance floor, cutlery or a bar hire, we can help. We’ve worked with many venues in Nottingham over the years and helped countless customers bring their vision to life. Our friendly team will be happy to help you not only select the perfect furniture and accessories to decorate the space but also recommend beautiful venues in the Nottingham area, suitable for your event type. 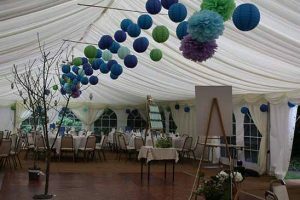 If your ideal venue is outdoors, we offer a number of marquee hire options that will perfectly complement the surroundings of your chosen location. You can hire everything from pop up mini marquees, suitable for small garden parties, through to 30m clear span marquees, suitable for 300 seated guests. Many of our customers in the Nottingham area have also opted for our more comprehensive marquee hire packages, which covers everything you’ll need, from chandelier lighting and a dance floor to tables, chairs and tablecloths all in one purchase. Our team can deliver and install your marquee in any outdoor Nottingham venue, as long as there is a grass base for it to be set on. Every event is unique and that’s why we offer such a varied range of furniture for you to hire. 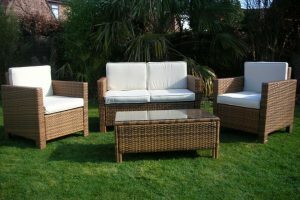 Our stock includes a variety of indoor and outdoor furniture for any event from tables and chairs to chair covers and linens. With our wide range of furniture styles, types and sizes, you’re sure to find something that suits both your taste and budget. We offer a wide selection of glassware, crockery and cutlery, including contemporary and traditional styles, to ensure that it suits your theme. The type of meal you’re planning to serve will dictate the crockery you require. 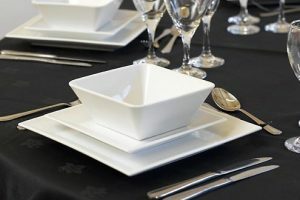 At Bybrook Furniture & Events Hire, we can help you choose the most appropriate tableware. Our expert team can also come to you on the day of the event and set it all up so all your tables look stunning. 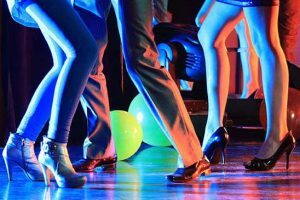 No celebration is complete without a dance floor, so we offer 3 types, including parquet, black and white acrylic and LED. 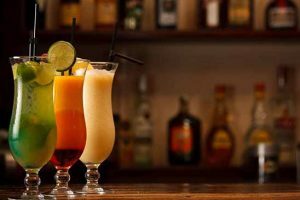 If you require your own bar you can hire one of our 4 bar models, which can also come fully equipped with our comprehensive bar accessories selection. 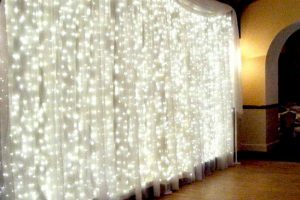 As we are based just 29 miles away from the Nottingham area, we can deliver and install all items to meet your specifications on the day of the event. We truly are your one-stop shop for everything you need to hire for your next event. 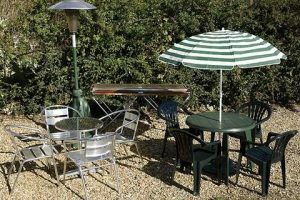 All of the marquees, equipment and furniture can be delivered and set up anywhere in Nottingham. 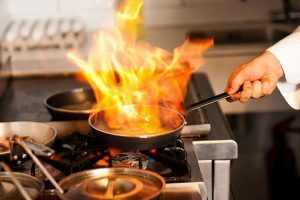 To discuss your event hiring needs and get a quote, please call our team on 0116 253 0888 or complete our contact form.